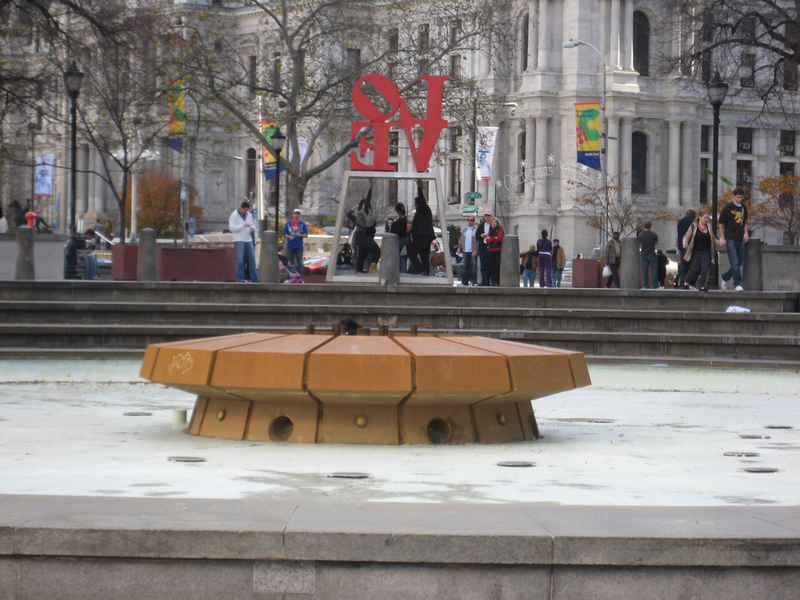 Cool Hand Burg: The City of Brotherly "love"
The City of Brotherly "love"
Show Off . . .